Please accept my apologies dear readers, for my internship has stripped me of all free time. :( My weekends are now spent catching up on Vampire Diaries (my god, Ian Somerholder...my god), attempting to see friends (and buying them extensive amounts of chocolate to apologize for my lack of being), and snoring away my troubles. 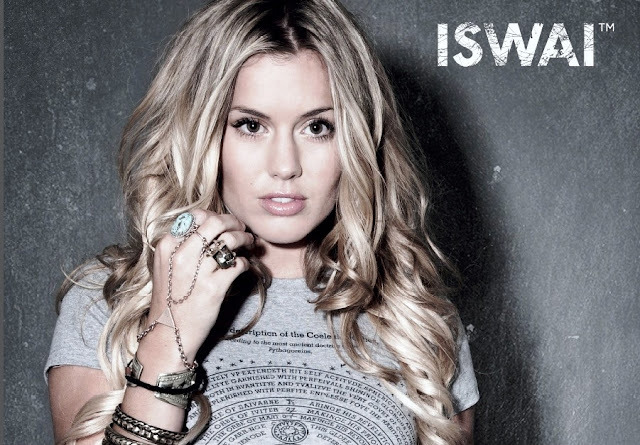 A few months back, I emailed the lovely Caggie Dunlop from Made in Chelsea regarding her new fashion line, ISWAI. Anyone who knows me knows that I am a rather big fan of MiC, and after hearing about ISWAI (which stands for It Starts With An Idea) through the grapevine and having a bit of a snoop on the website, I really liked what they were doing and wanted to know more. For those of you that aren't aware of how the brand works, ISWAI is open to everyone - that means anyone who has a creative idea but is struggling to break into the fashion world has a chance to share their thoughts and express themselves. Although Caggie personally chooses the designs, ISWAI is a way for young designers to showcase their talent to the world. Your quirky style on Made in Chelsea is frequently admired - what made you decide to get into designing in particular? Just because I've always loved fashion, and having fun with expressing yourself. So it made sense really. 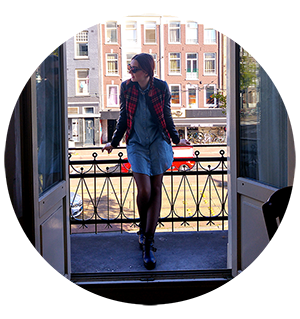 The interesting thing about ISWAI is that anyone can contribute – is it refreshing working with undiscovered talent? So refreshing, there are no pre-judgments. 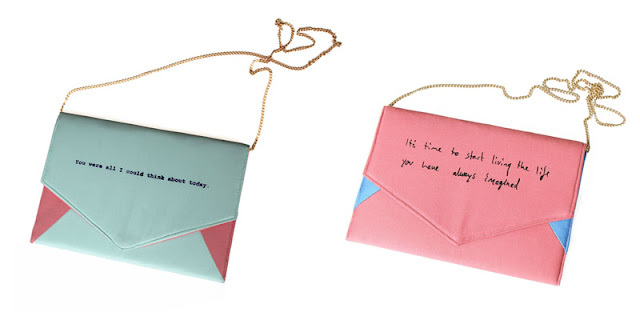 No one takes themselves too seriously and that is quite unusual in the fashion world. You say you are "frustrated by the pretenses of the fashion world" - do you feel fashion is starting to become restrictive rather than expressive? Occasionally, every so often there's a wave of original genius that sweeps through the catwalks. But like any form of art things go in phases. I just don't believe in throwing items away when there out of season, or only buying from the best designers. A true fashionista can rock whatever she finds. Who would be your dream collaboration with? Well being in Australia at the moment I love Sass and Bide. You've already got a great range of jewellery, bags (which I adore) and t-shirts, what’s next for ISWAI? We are about to do some interesting things, not just clothing, that I think people will like. I'd really like to do a denim collection. Everyone knows I love denim! And that's a wrap. I didn't want to badger her any further as I know she's super busy working in Oz, but it was nice to hear more about the brand and what she thought about the world of fashion. If you'd like to take part in ISWAI or learn more, click here. This is such an amazing post!! Such a lovely interview as well! Great to find out more about the site Caggie has been tweeting about!! Thanks! !